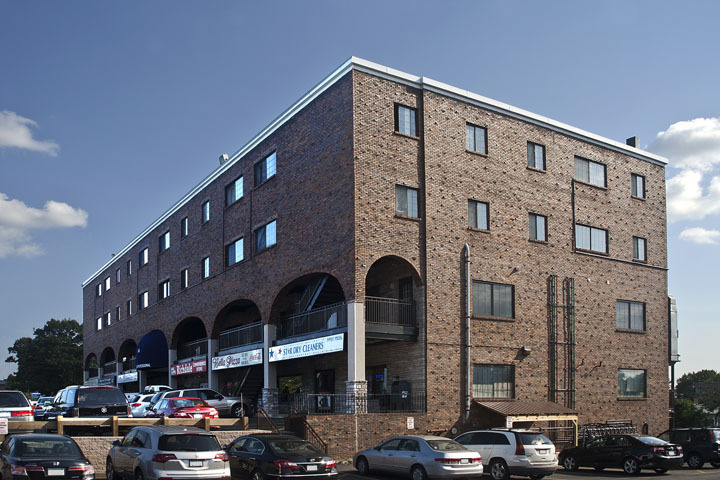 This mixed use property conveniently includes retail shops as well as 23 residential studios, one, and two bedroom units. Easy access to local shopping, hospitals, famous historical sites, and schools as well as to public transportation to Boston make this an attractive location for your next home. Half of the units are BRAND NEW LUXURY units and include in-unit washers and dryers.